A stellar line-up of talent from the worlds of literature, acting, music and dance is set to celebrate the first anniversary of Seamus Heaney HomePlace. Details of the new July – September programme, which have just been released, include a weekend of events curated by Pulitzer Prize-winning poet Paul Muldoon, and unique, one-off performances from Line of Duty star Adrian Dunbar, choreographer and dancer Jean Butler (Riverdance), and award-winning singer-songwriter Lisa Hannigan. In addition to the Heaney exhibition, HomePlace in Bellaghy also features a 190 capacity in-the-round performance space called The Helicon, with events being themed around a different Heaney collection each month. The July – September programme will be themed around Heaney’s collectionsElectric Line, District & Circle and Human Chain respectively. Perhaps most widely known as the man behind the much-loved music television series Other Voices, Philip King is also an accomplished musician himself and along with bandmates Sonny Condell and Robbie Overson, will be bringing Scullion to HomePlace on Saturday 29 July. The Belfast-born author Bernard MacLaverty makes his debut appearance at HomePlace on Saturday 5 August with his new novel Midwinter Break, a profound examination of human love which has been hailed as his masterpiece. 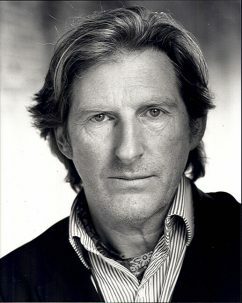 Adrian Dunbar takes to the stage on Saturday 19 August in “Performance Reflections on District & Circle”, the latest in a series of events which invites leading artists to respond – in whatever way they choose – to one of Seamus Heaney’s celebrated poetry collections. 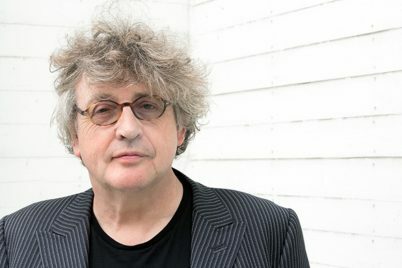 From 8 – 10 September, Pulitzer Prize winner Paul Muldoon, one of the greatest living poets in the English language, will curate a very special programme of events in response to Heaney’s collection Human Chain. For his HomePlace programme, Muldoon has chosen to explore Heaney’s final collection, ‘Human Chain’, through music, poetry, film, food, discussion and dance, much of which has been specially commissioned for the event. The programme opens on Friday 8 September with a talk from one of Ireland’s foremost literary and cultural historians, Terence Brown, who will introduce the ‘Human Chain’ collection, the title poem of which Heaney dedicated to him. Celebrated internationally for her work as principal dancer and co-choreographer on Riverdance, Jean Butler is now working in a contemporary dance context and will offer a deeply personal response to Heaney’s collection in ‘Performance Reflections’ on Friday 8 September. What gets passed on from generation to generation is a key theme of the ‘Human Chain’ collection. Exploring the songs and games played and sung by successive generations of children, one of Heaney’s closest friends and collaborators, the late David Hammond is remembered with a special screening of his classic BBC documentary Dusty Bluebells on Saturday 9 September. Geneticist Professor Dan Bradley will be tracing the ‘human chain’ of Irish ancestry in Testing the Links: DNA and the Chain of Irish Ancestry on Saturday 9 September, while traditional singer Len Graham explores the rich musical heritage of Ulster through Songs of Sport, Work and Play on the same day. Paul Muldoon has long been fascinated by horses, which recur throughout his work. In From the Horse’s Mouth – a reading by Paul Muldoon, on Saturday 9 September, Paul will read some of his ‘horse poems’, before being joined by musicians Barry Devlin and Jim Lockhart for the world premiere of ‘The Lament for Art O’Leary’, Muldoon’s new translation of the greatest love poem in the Irish language which has been set to music by the Horslips stars. Over 9000 years of Irish civilisation and the rich heritage that ‘Human Chain’ commemorates will be marked with a Mesolithic Brunch at Mount Sandel on Sunday 10 September. Mount Sandel is site of the oldest settlement in the country and the event will feature food prepared by a leading chef using ingredients familiar to early settlers, a talk that sets the food in context and a reading of poems from the collection. One of the poems in ‘Human Chain’ describes Heaney being rushed to hospital by ambulance after having a stroke in 2006. 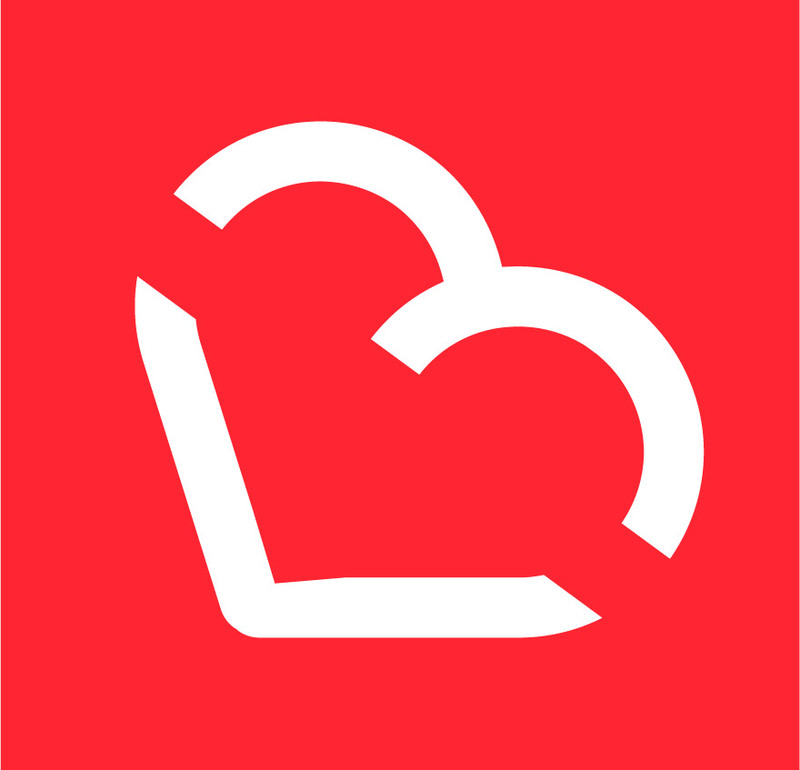 On Sunday 10 September, a pamphlet of poems paying tribute to the work of The Ambulance Service will be launched, featuring contributions from such poetic luminaries as Ciaran Carson, Michael Longley and Sinead Morrissey. In a moving celebration of continuity and change which echoes key themes of ‘Human Chain’, the weekend will close on Sunday 10 September with Continuities – A Poetry Reading with Medbh McGuckian, Ciaran Carson, Frank Ormsby and Kevin Young, all of whom were taught by Heaney. 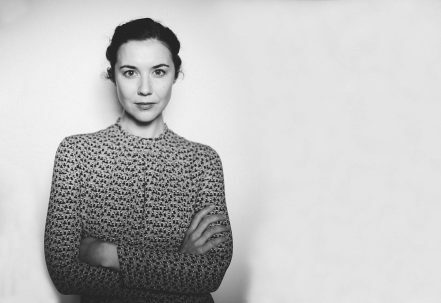 The September programme ends in fine musical style with an intimate performance from Mercury Prize-nominated singer-songwriter Lisa Hannigan on Friday 29 September. Lisa’s latest album, At Swim features an inspired a capella version of Heaney’s poem “Anahorish”. Belfast set to experience the biggest ever Bounce!